TREQ®-VM/VMx Mobile Data Terminal platform created for Fleet and Mobile Resource Management solution providers. Customizable to meet the application requirements, the TREQ®-VM/VMx platform offer a wide range of features including multiple wired and wireless communication interfaces by fixed or removable product models. TREQ®-VM/VMx devices are running critical applications in a variety of market segments including long-haul trucks, municipal buses and locomotives, oil & gas, construction and more. A-307 is a rugged fixed-mount Mobile Data Terminal designed to integrate with in-cab Vehicle Location Units “Black-Boxes” to support a variety of Fleet and Mobile Resource Management applications. Providing multiple wired and wireless communication interfaces and powered by open Google Android OS, the A-307 platform offers a comprehensive environment for independent application development and 3rd party solutions integration. 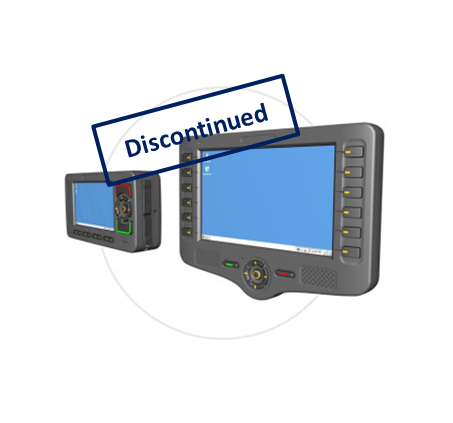 The solid and cost-effective A-307 product design provides safe and friendly user interface, rugged device ergonomic and robust protective features simplifying solution maintenance and support operation and lowering the Total Cost of Ownership. CE-307 is a rugged fixed-mount Mobile Data Terminal designed to integrate with in-cab Vehicle Location Units “Black-Boxes” to support a variety of Fleet and Mobile Resource Management applications. Providing multiple wired and wireless communication interfaces and powered by open Microsoft Windows Embedded CE Operating System, the CE-307 platform offers a comprehensive environment for independent application development and 3rd party solutions integration. 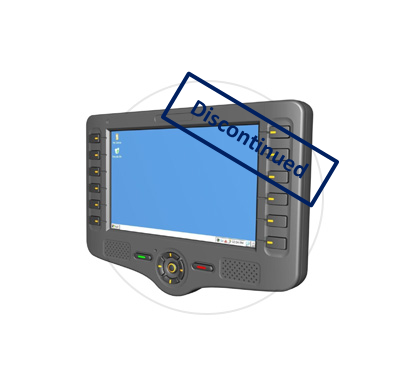 The solid and cost-effective CE-307 product design provides safe and friendly user interface, rugged device ergonomic and robust protective features simplifying solution maintenance and support operation and lowering the Total Cost of Ownership. 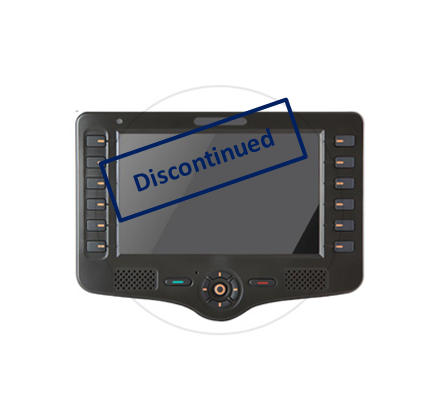 The CE-500 provides OEMs (Original Equipment Manufacturers) and Telematics ASPs (Application Service Providers) with a rugged, versatile, vehicle-centric, and fixed-mount or portable mobile-computing platform for a variety of MRM (Mobile Resource Management) applications. 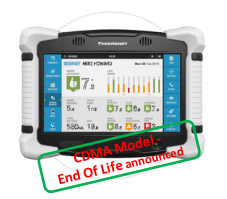 The platform features Microsoft Windows Embedded CE 6.0 operating system, supporting Compact Framework 3.5, and offers a comprehensive development environment for independent application programming and system integration. The CE-500 is built to withstand a wide temperature range, vibrations, shock, and endure the rough working conditions in the commercial vehicle environment.